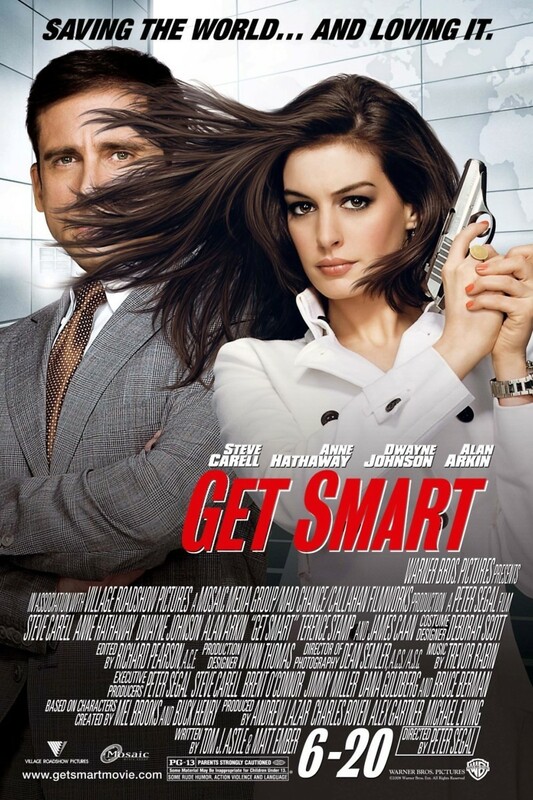 Get Smart is a comedic spy thriller movie. It is based on the television series of the same name that first aired in 1965. Maxwell Smart, agent number 86 with the government agency CONTROL, must face off with agents of KAOS in order to save the country. He teams up with Agent 99 in order to fight the bad guys. Agent 99's poise and professional abilities are almost the complete opposite of Max's less than stellar combat abilities and unique spying skills. The two CONTROL agents travel around the world to uncover a plot and must finally prevent an explosive assassination attempt.